Install a QR code reading app on your smartphone to scan and convert it to Pizazz Hair Studio contact information. There are no reviews on Pizazz Hair Studio yet. According to our records, this business is located at East Shelby Lane in Brandywine (in Prince Georges County), Maryland 20613, the location GPS coordinates are: 38.6967833 (latitude), -76.8477485 (longitude). 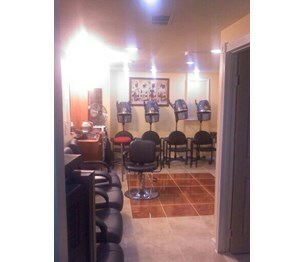 Pizazz Hair Studio is categorized under Beauty Salons (SIC code 7231). Known organization owner/stylist is Chantell Spriggs. Current estimates show that the unit has a sales volume of $78,000 and staff of approximately 2 people. 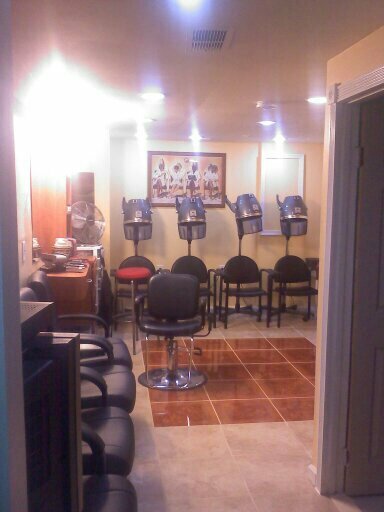 You can contact the company by phone at (301) 735-9337. Business website can be accessed at Www.blackstylists.com/Chantell.